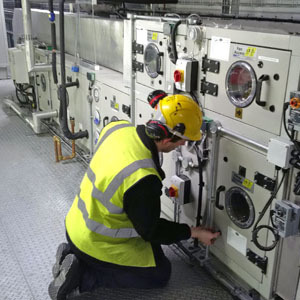 Planned preventative maintenance (PPM) is essential for all mechanical services plant and systems to ensure efficient trouble free operation, and can significantly reduce running costs together with the risk of failures and high cost repairs. 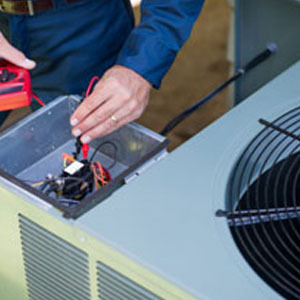 NRC Services can offer one off or tailor made service packages to suit your budget, including gas and oil fired heating and hot water plant, air conditioning, electric water heaters, chilled water plant, pumps and pressurisation equipment, and BMS controls, our multi skilled engineers are suitably qualified to cover all areas of HVAC equipment. 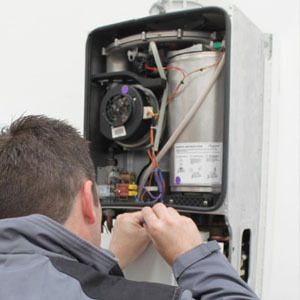 Planned maintenance inspections will ensure that you meet with current legislations for Gas Safe, REFCOM and legionella regulations. 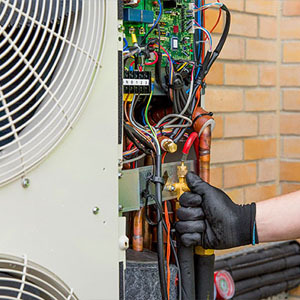 In addition we offer a reactive call out service for both domestic and commercial installations, for when emergencies such as plant failures or leaks occur, and always aim to respond as soon as possible. Reactive call out agreements can also be set up whereby our engineers will attend within a specific response time during any part of the day.